Are you looking to keep your Suunto device protected against scratches, dirt, dust and grime? 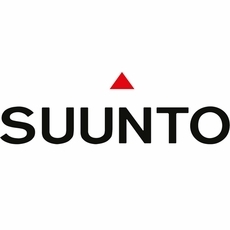 IQ Shield carries precise and accurate designs for all Suunto devices currently in the market. All of our protectors are crafted from a high quality protective film that offers the best possible protection against everyday wear and tear damage. IQ Shield protectors are very durable and each protector features a protective UV layer that prevents the protector from ever turning yellow. IQ Shield screen and full body skin protectors can be easily installed and easily removed. When removed, IQ Shield protectors will not leave any residue or marks on your Suunto device. Each protector is carefully designed to ensure maximum protection and 100% customer satisfaction.